Always wanted to try a Harley-Davidson® motorcycle? Now's your chance. Book a test ride today! These are machines that take you to Harley-Davidson®’s extremes. Some are stripped down to the essence of Harley®. Some are muscular beasts with ‘stop you in your tracks’ attitude. Book a test ride today and start living your dream! 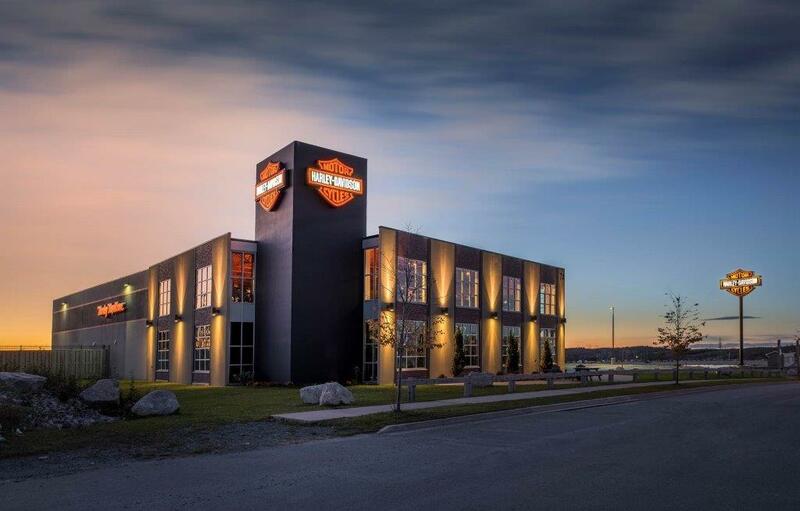 Thank-you for contacting Privateers Harley-Davidson® for a test ride. We presently have a great line-up of 2019 Harley-Davidson® motorcycles in our Test Ride Fleet along with our Used inventory as seen on this website. Please ensure on the day of your test ride you show up with appropriate riding gear.